The World Is Forgetting The Real Meaning Of Christmas. Some time ago I’ve come to see on the TV a guy that was interviewing random people in the street. The questions were simple: What do you think is it Christmas for? Why do we celebrate Christmas? What do you like the most in Christmas eve? The answers were also simple and very straight forward: For the family to reunite. The gifts and spending time with our loved ones. To create memories that we can share when we get old. We celebrate happiness and the joy to be alive. Christmas is to remember that there’s season to be warm when it’s cold outside. It was a long time ago, and I’ll admit can’t recall exactly how everything happened. This is why I’ve thrown some examples of the questions and answers for you to get the idea. While I was watching it, I remember thinking that this interview is proof that most people don’t celebrate Christmas for what really means. Until a little child around 5-7 years old with his mother besides him was asked: What is Christmas for you? 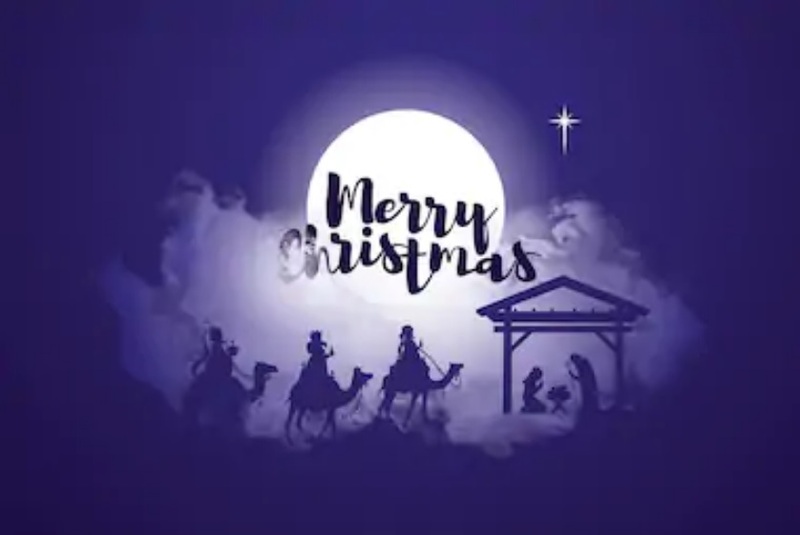 He stopped to think for a moment, then he smiled to let us know he has just found the answer, and then he said: To celebrate the birth of Jesus Christ. To Celebrate The Birth Of Jesus Christ! Sure I was like changing the channel asking in my mind “Where is Jesus?“ and a little disappointed for the kind of responses given because Jesus Christ has been left out. But that one response from that child was one of the most amazing things I have stumbled upon by changing TV channels randomly. That moment was shocking for the young man directing the interview and the mother just smiled with amazement in her face. It one of those moments that I’d like to remember my entire life because it taught me there’s still hope out there. It was a really beautiful moment! Maybe I cannot talk on behalf of everybody but I’m pretty sure that we as human beings have felt that spark of faith and hope in humanity. In fact, there is a trend in YouTube with the name “My faith in humanity has been restored”. Very touchy videos. Go check them out when you have more free time. Watching the response of that child is that exact feeling I had. My faith in Christmas has been restored. Sometimes in Christmas we can feel sad because we didn’t get the gifts we wanted, the family couldn’t reunite, we couldn’t spend time with our loved ones. But the truth is that if we look what’s the real meaning of Christmas, and why we should celebrate it, we’ll remember what’s really important, and we’ll celebrate it not because things went how we expected, and we get what we desire but by its true meaning. It’s to celebrate the birth of Jesus Christ.